Boss Beauty Makeup Academy is a company with the heart and passion to change lives. We believe within every person is the power, passion and potential to be, have, or create whatever they want. Our mission is to help them live it… Starting with you! 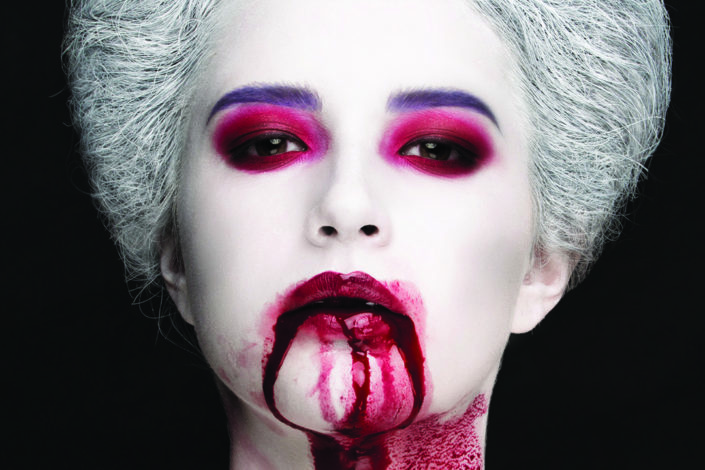 Boss Beauty Makeup Academy is here to help you reach your goals as a certified makeup artist. 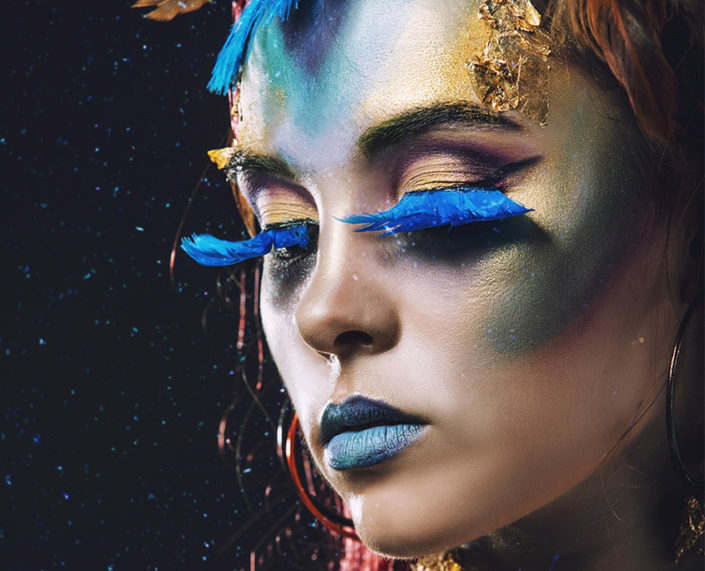 The makeup and beauty industry offers so many opportunities for creative, unique individuals just like you to make their mark on the world! 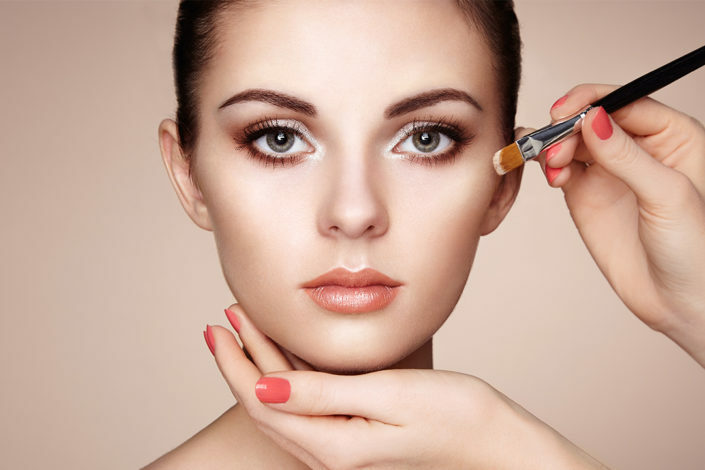 Let Boss Beauty Makeup Academy help you learn practical makeup skills and techniques for achieving success in this growing field. 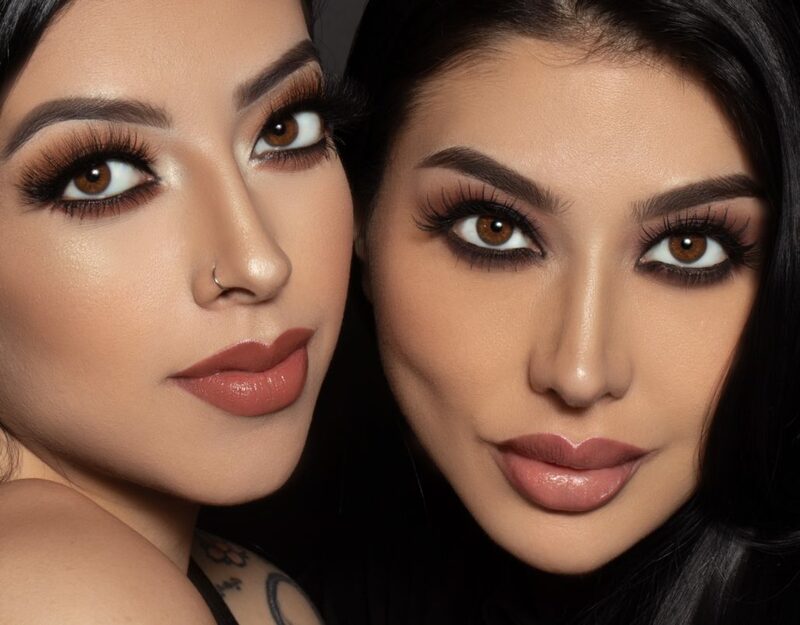 Boss Beauty Makeup Academy is owned by Suha Ibrahim and Hanan Ibrahim. The heart of Boss Beauty Makeup Academy is our makeup artistry program; we have spent a great deal of time and research to create a lesson plan that we feel gives our students the best makeup education possible. We have developed a curriculum that gives our grads the right tools to succeed in any part of the makeup industry that they choose to pursue. 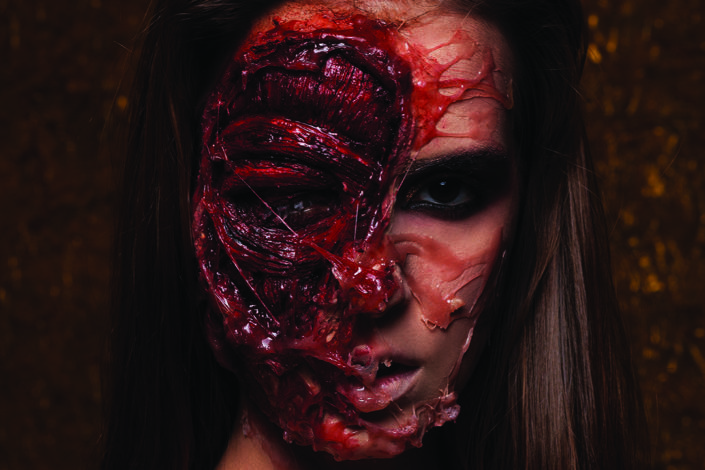 Our students are taught the techniques that will prepare them to do makeup for freelancing jobs, music videos, films, TV shows, magazines, fashion, and all forms of print media. Our goal is for every graduate to leave the program with confidence in their skills, ready for the real world of makeup artistry. One day course that includes machine and kit. 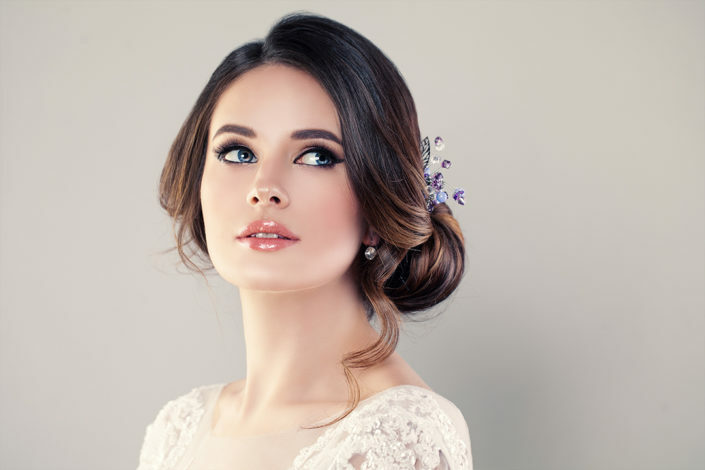 Learn foundation application, eye shadow application, bridal make up and fantasy make up. Best school ever!! I so totally recommend everyone to attend boss beauty makeup academy, everyone was so nice and friendly very welcoming . My instructor was amazing. She gave every student that one on one attention, which was awesome! I couldn’t be more happier with the decision I made to attend boss beauty makeup academy and now I’m a certified makeup artist. I’m a student at Boss Beauty Makeup academy! I love it here Hanan, Susu, & Ruby truly want to see their students succeed! I would recommend this place to all people who would like to turn their dreams into reality. This is the best place to learn from the beginning of makeup to everything you need to know. I recommend it. Not pricey but affordable and if your not financially stable they’ll help you with that too. The instructor knows what she’s doing and love the interior design. Totally recommending it. I’m lost when it comes to applying make-up but with the help from all the instructors, I’m finding my way. Wouldn’t trade this experience for anything.